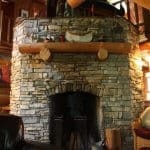 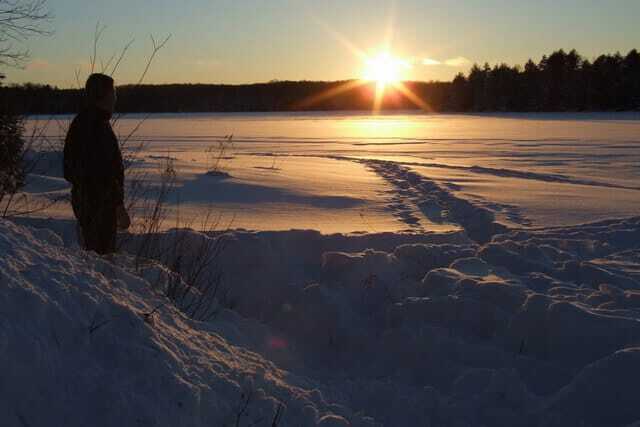 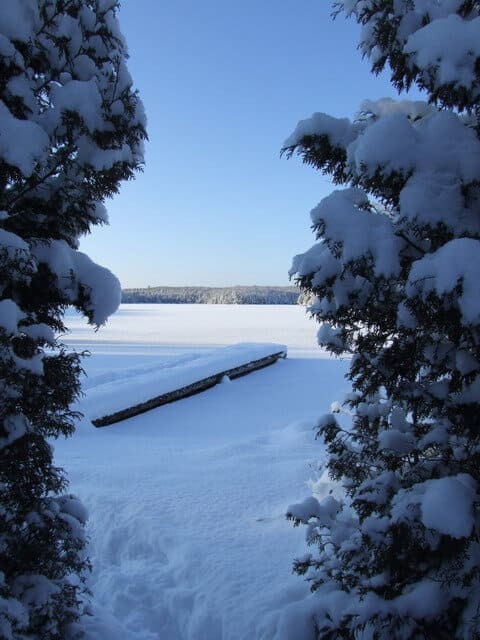 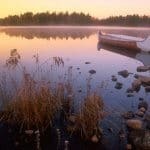 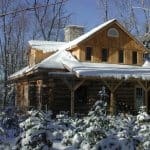 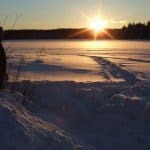 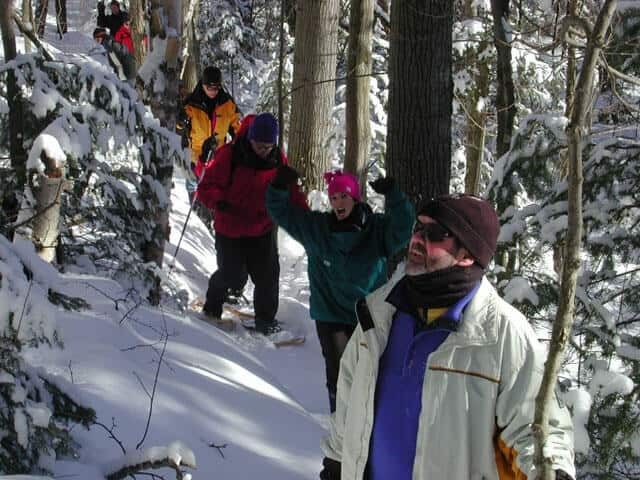 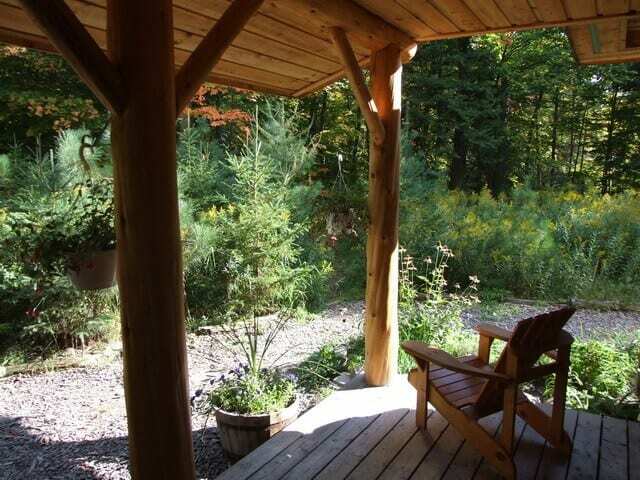 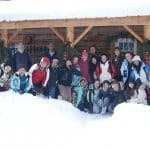 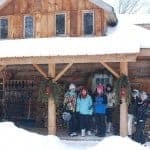 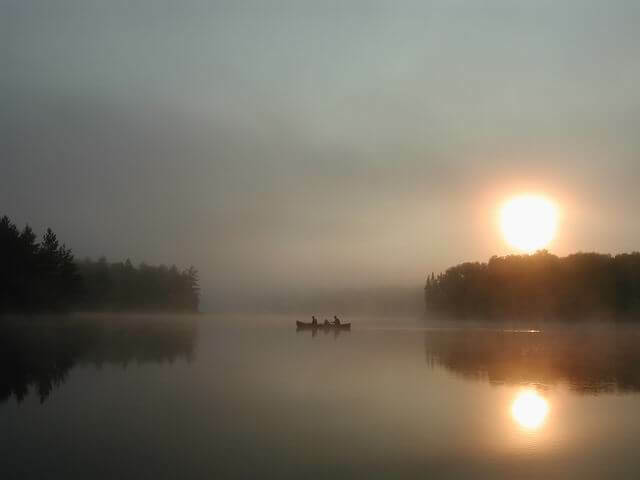 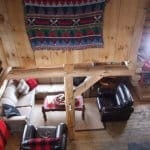 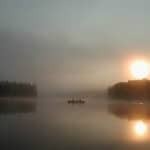 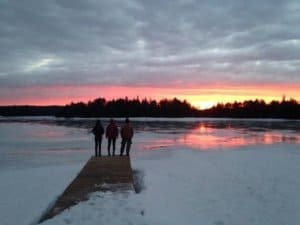 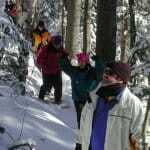 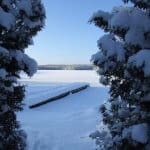 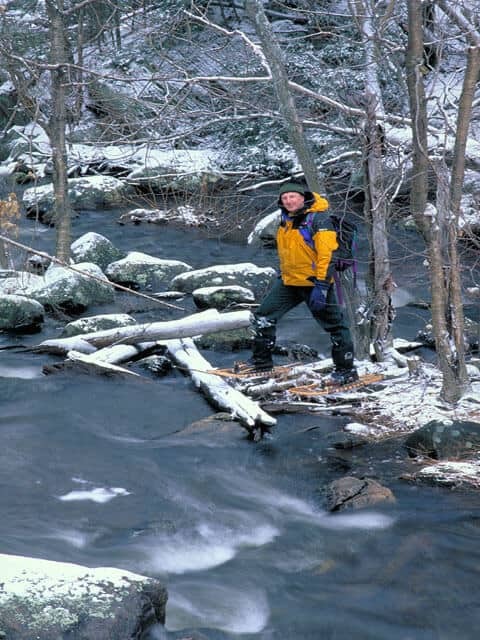 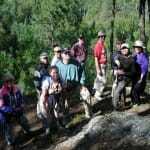 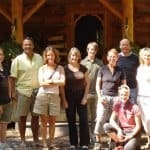 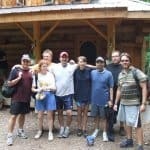 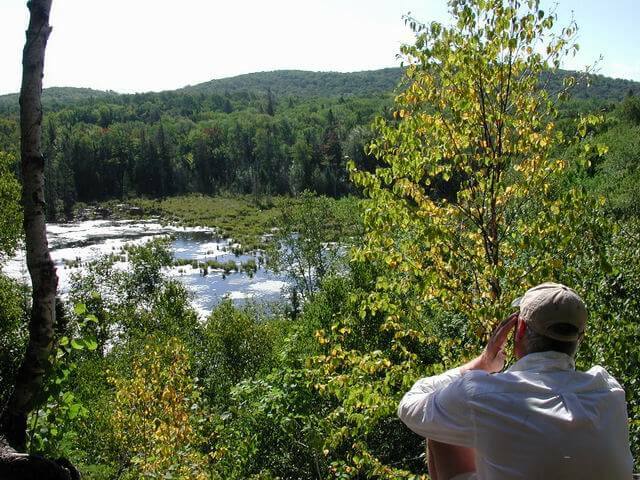 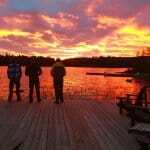 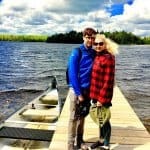 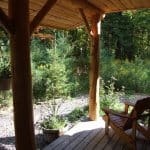 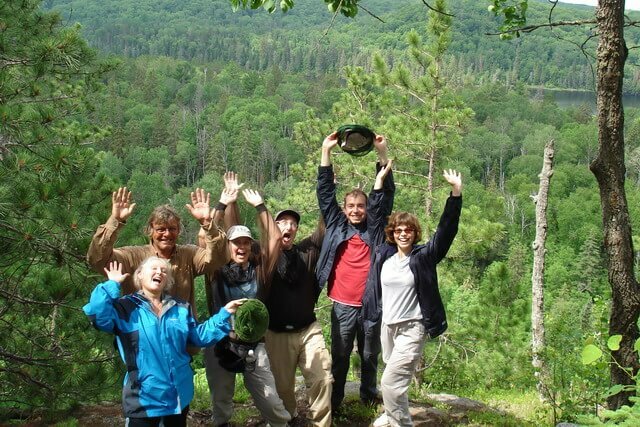 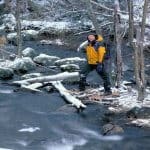 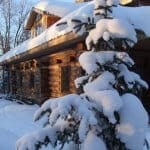 Algonquin Park lodge-based adventure: "Pathways of the Algonquin"
Join us on an Algonquin Park Log Cabin Adventure to howl for wolves, hike the Pathways of the Algonquin, canoe through the mist. 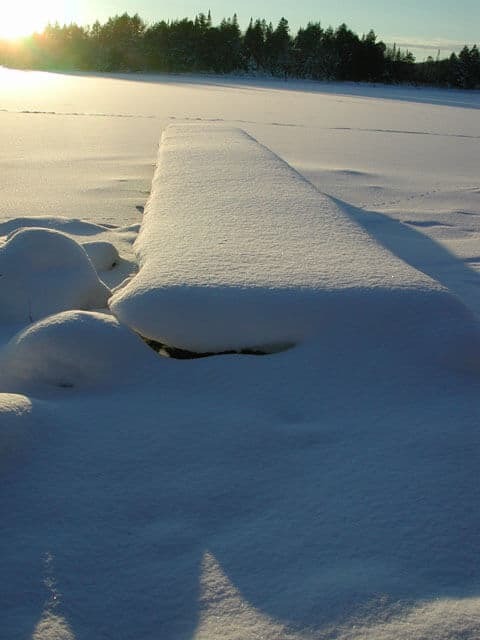 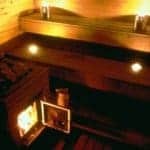 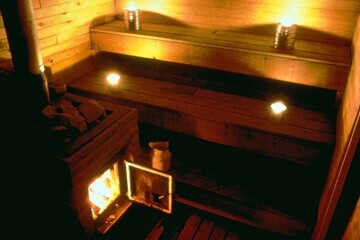 Finish the day relaxing on the dock, in the sauna or in front of the fireplace. 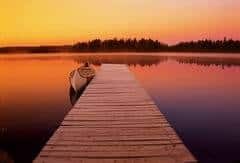 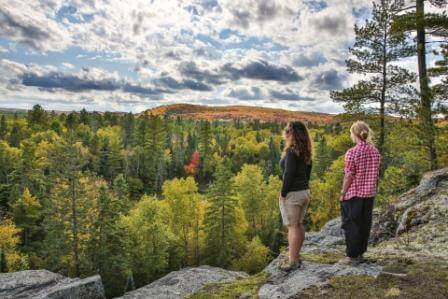 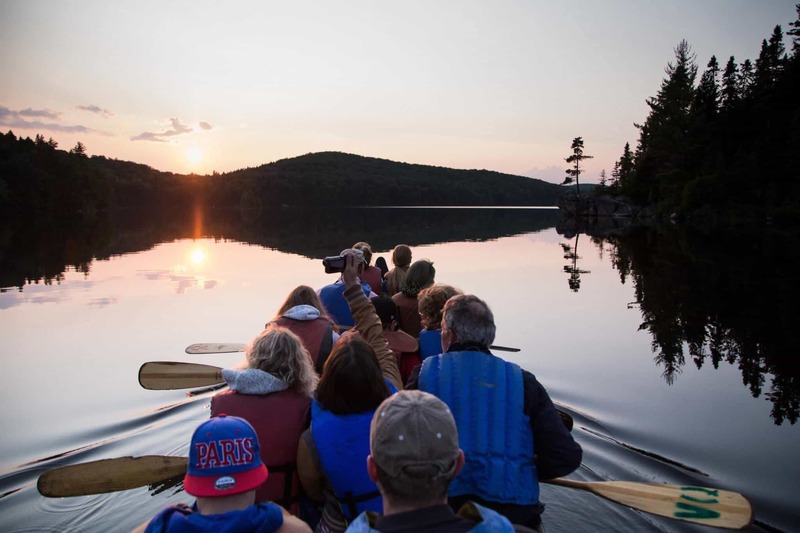 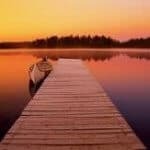 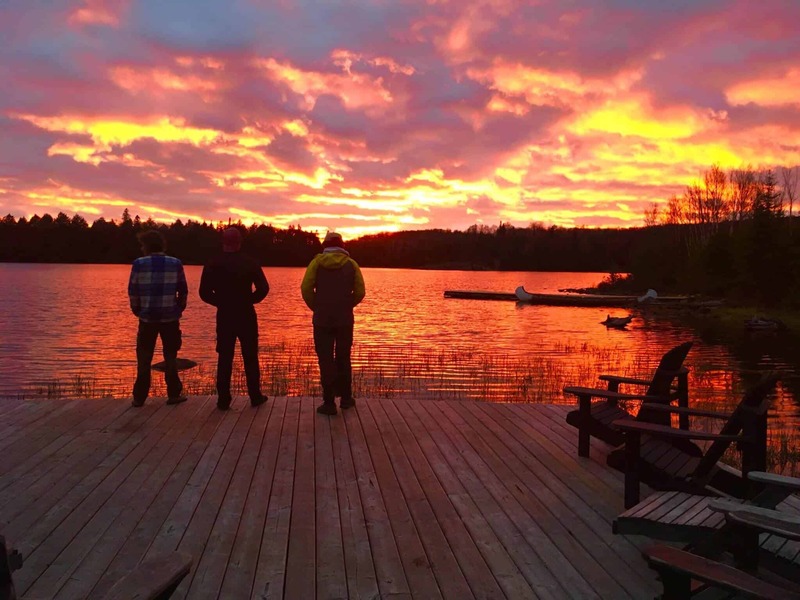 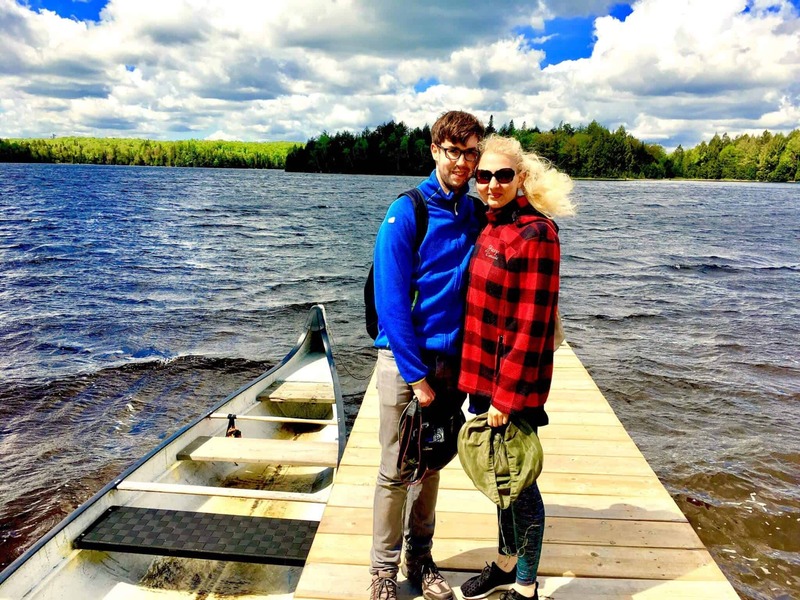 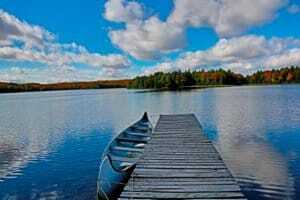 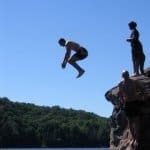 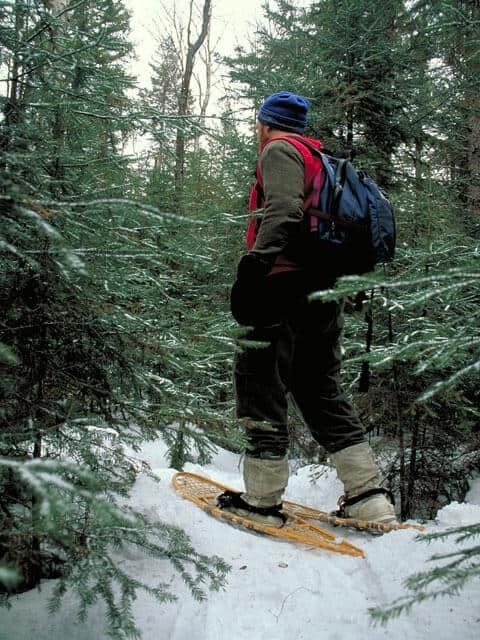 On top of the accommodation and meals, this Algonquin Park 3 day Log Cabin package features 3 fully-guided days of canoeing, hiking and interpretation of the Algonquin flora and fauna. 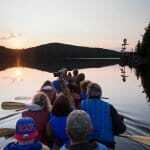 Paddling in a 10 person voyageur canoe to a bonfire dinner at a scenic campsite. 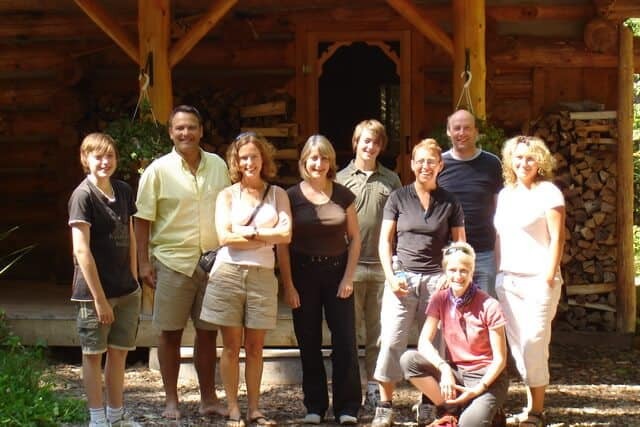 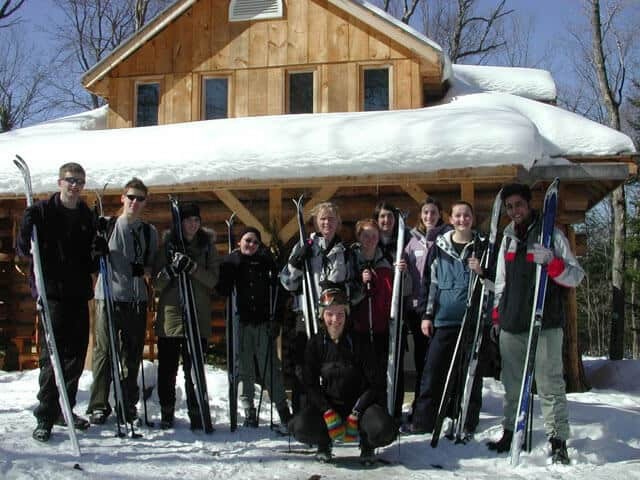 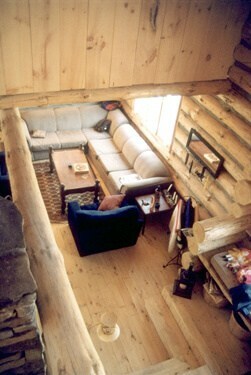 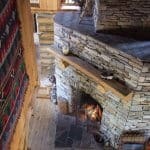 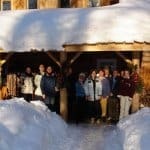 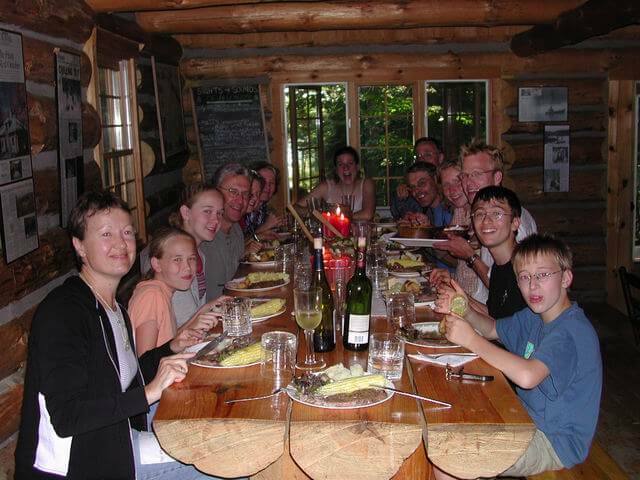 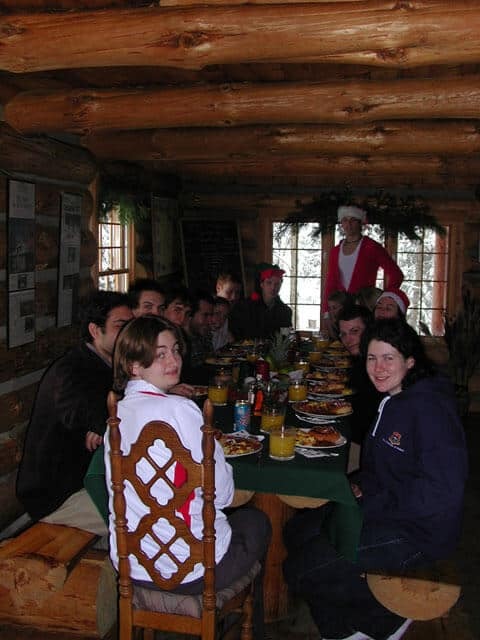 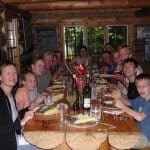 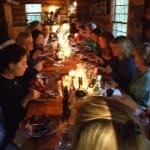 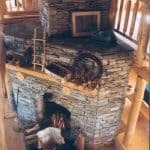 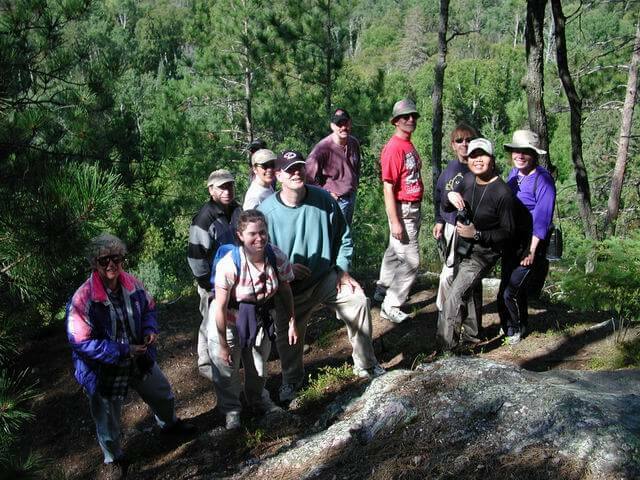 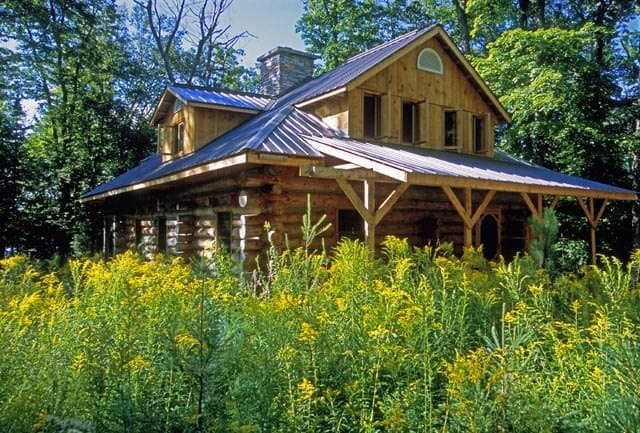 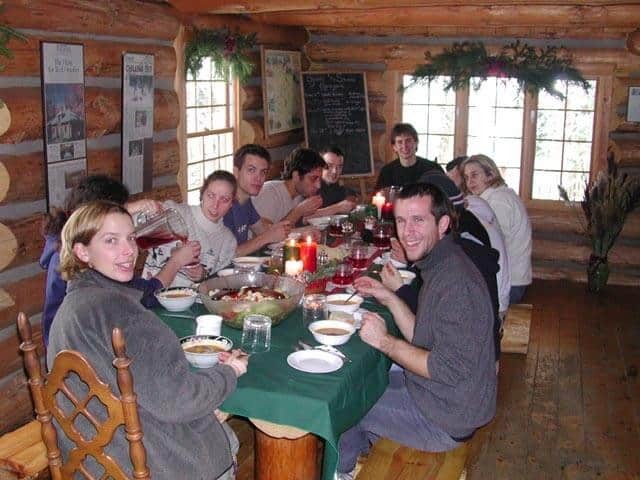 Limited to just 12 people, the log cabin adventure is an authentic nature-based experience truly off the beaten track. 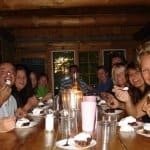 Yes just 12 people! 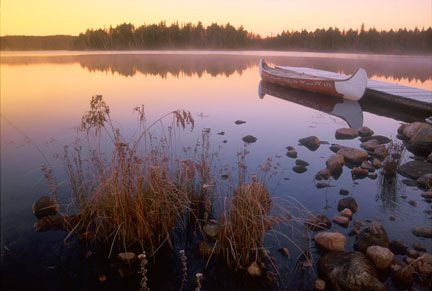 Single travelers are welcome with no additional fee. 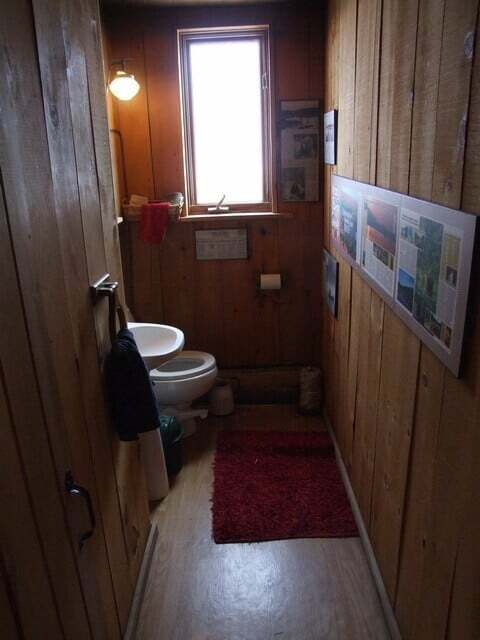 6 bedrooms share two washrooms. 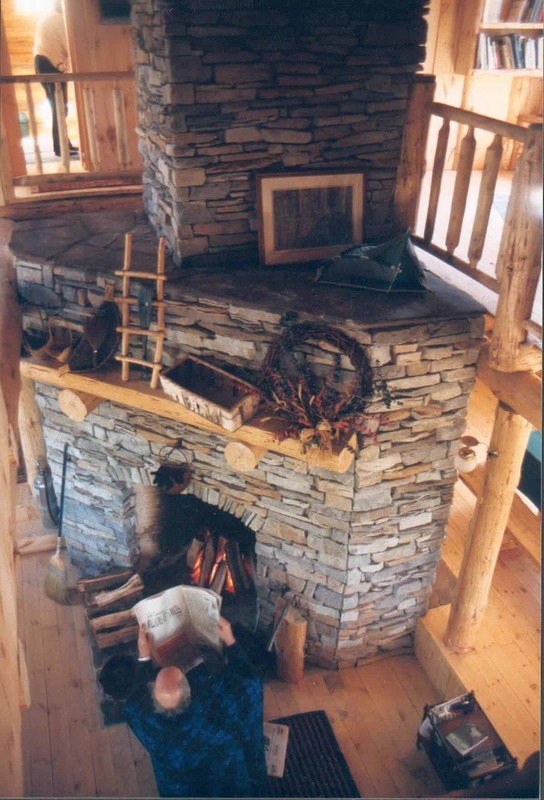 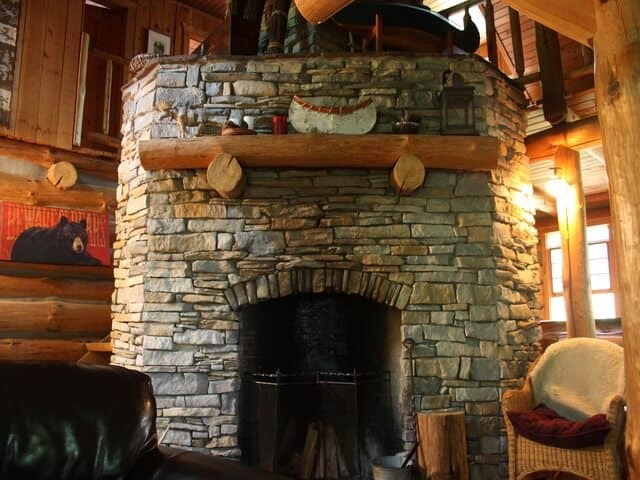 A massive fireplace runs up through the centre. 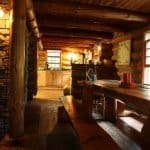 There is no electricity. 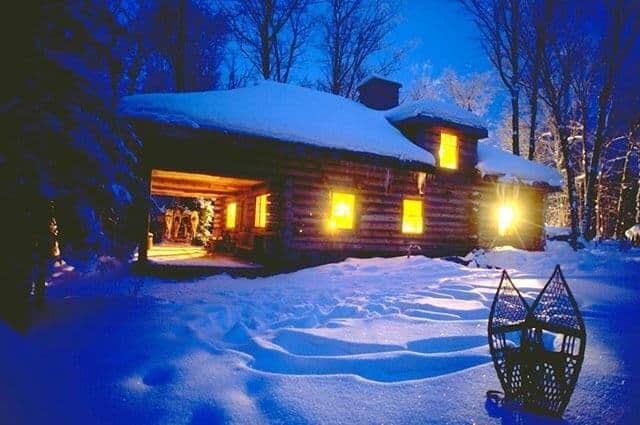 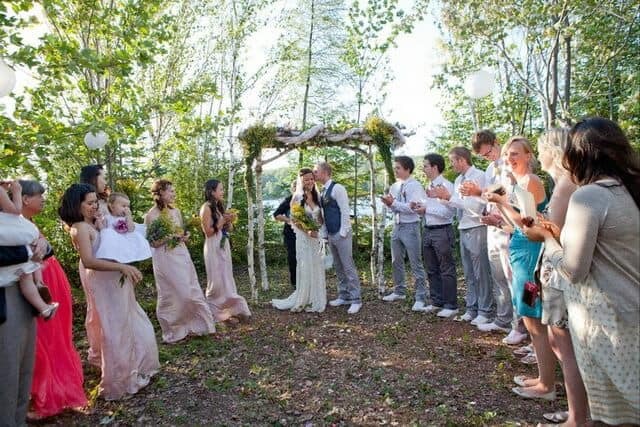 Nighttime lighting is with candles and kerosene lanterns adding to the classic, rustic Canadian charm. 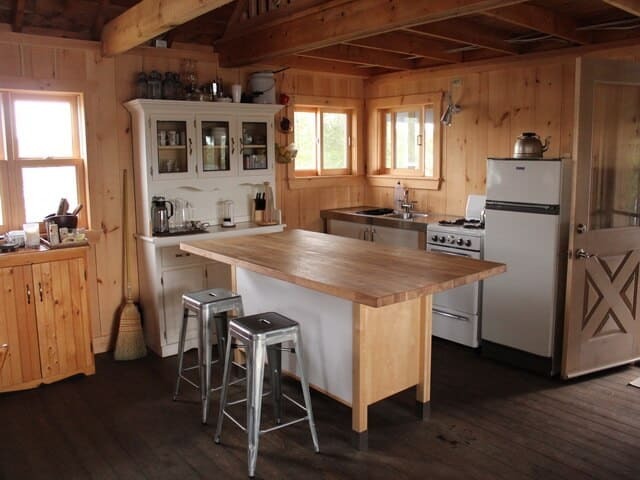 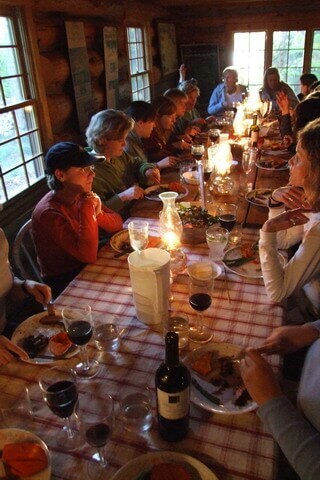 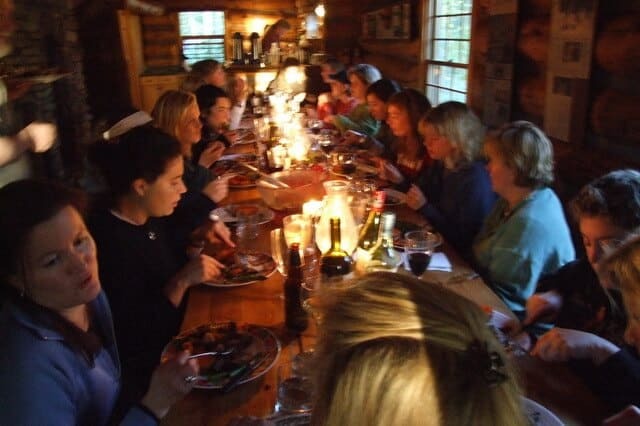 Delicious home cooked meals are served at the huge harvest table. 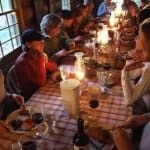 You'll love the beer bread, hearty soups and fresh salads. 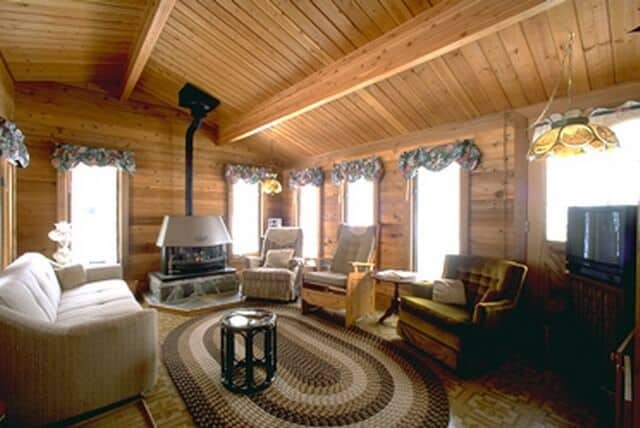 Relax on the sunset deck or on the couch in front of the massive fireplace. 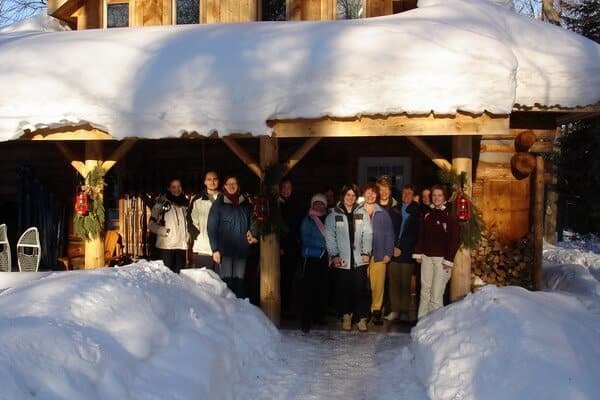 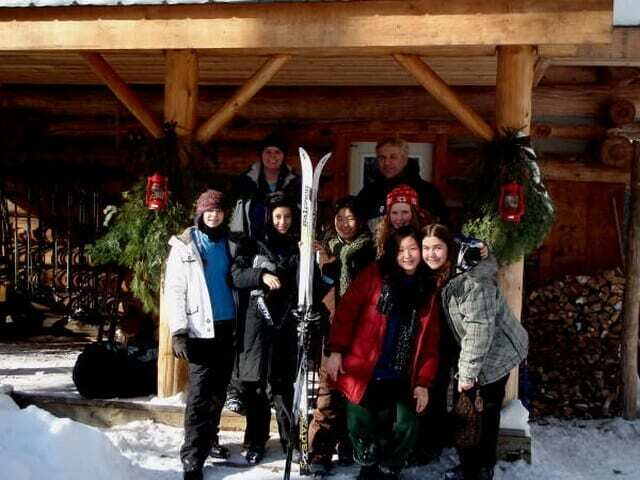 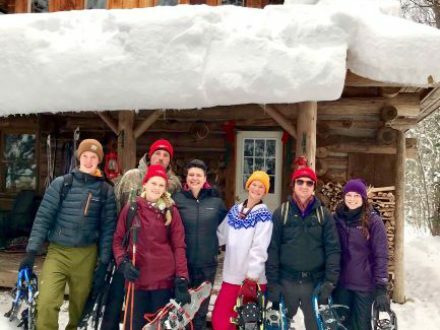 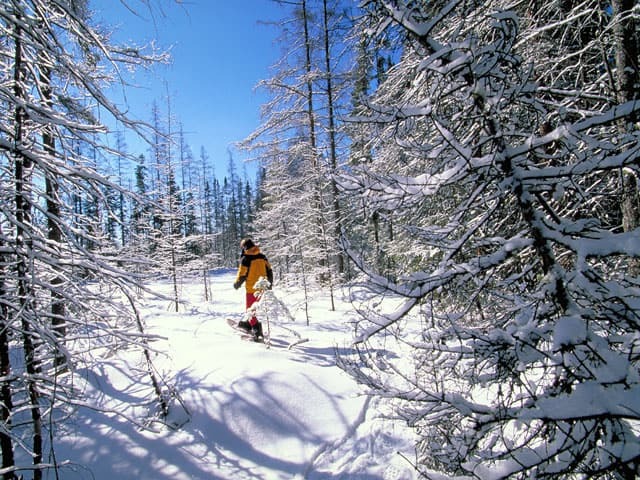 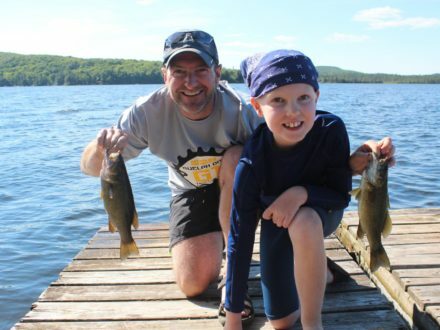 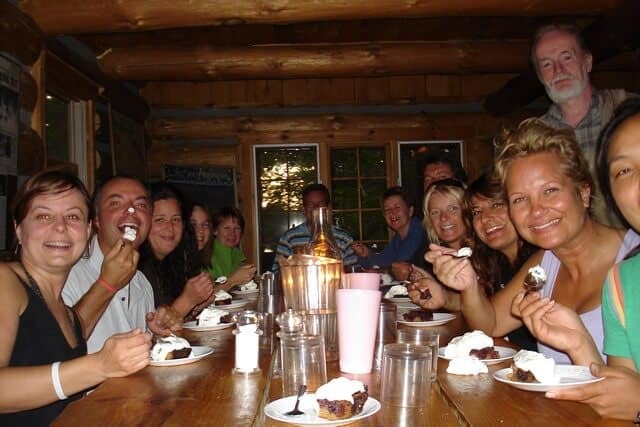 The Algonquin Log Cabin 3 day adventure has won numerous awards and is listed as one of the Canadian Tourism Commission's "Best in Canada" signature experiences. 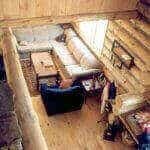 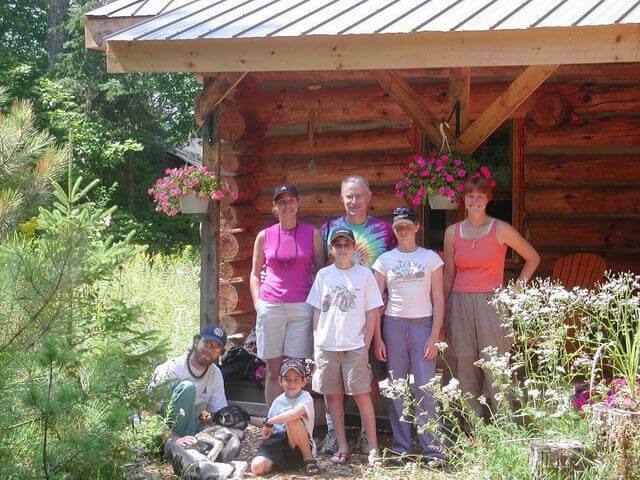 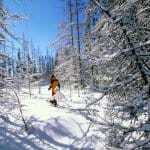 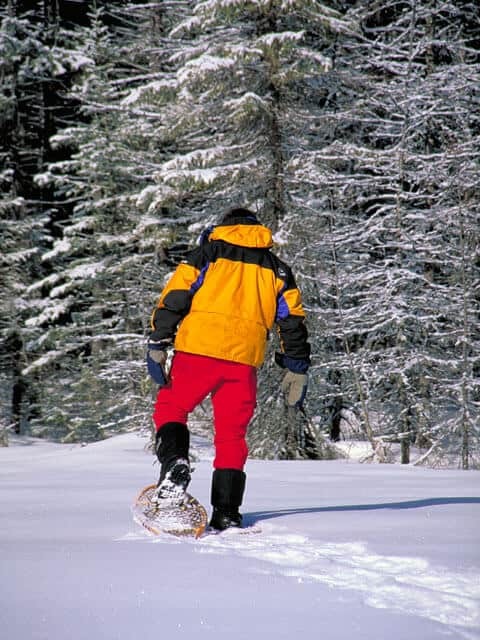 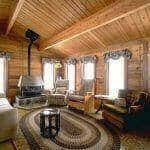 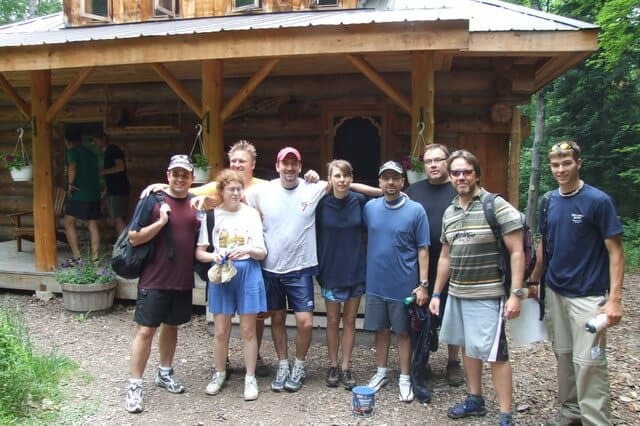 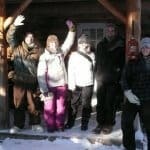 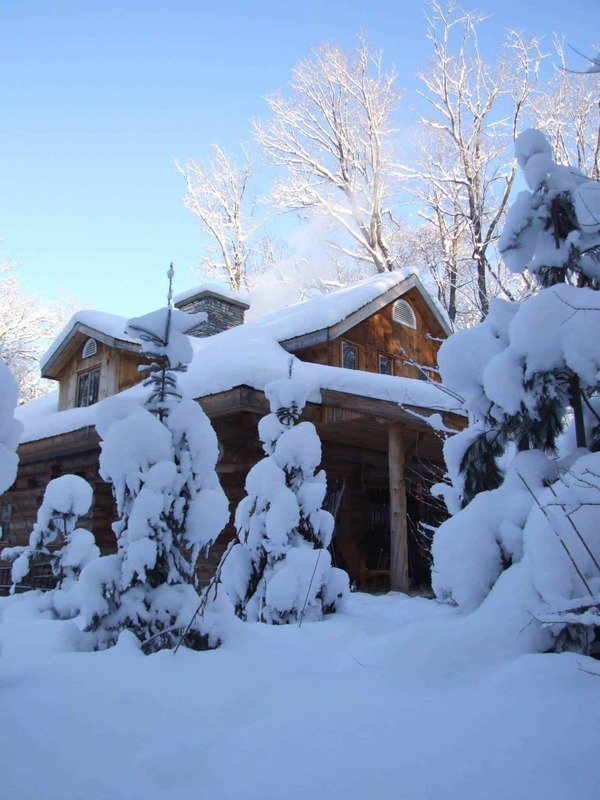 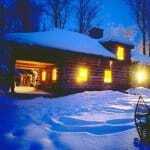 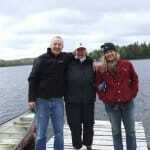 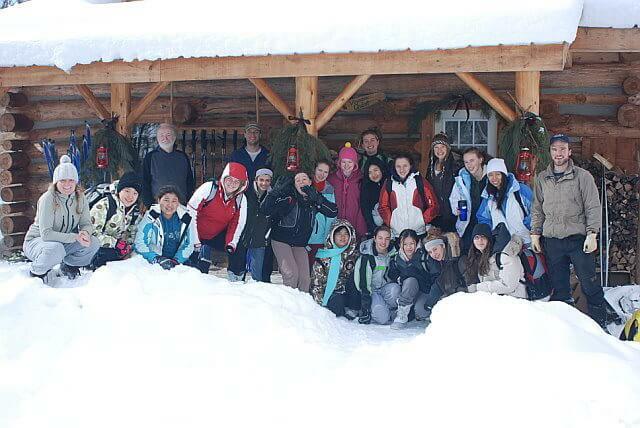 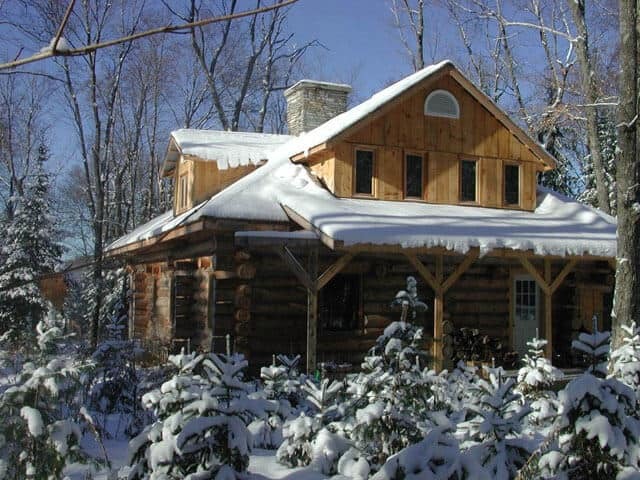 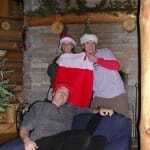 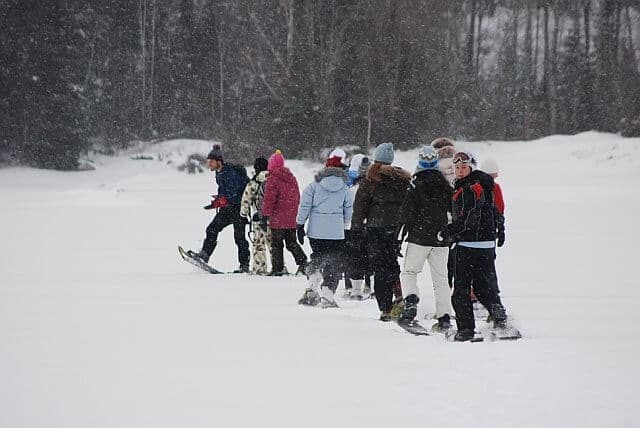 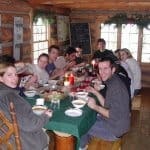 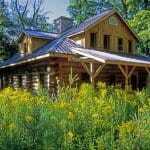 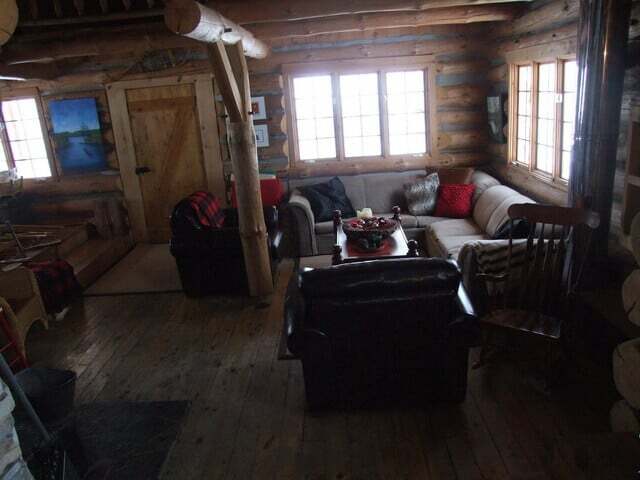 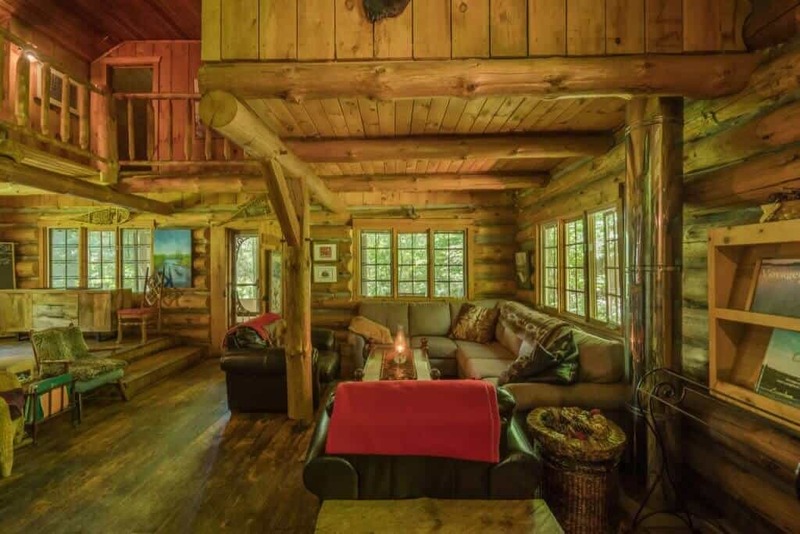 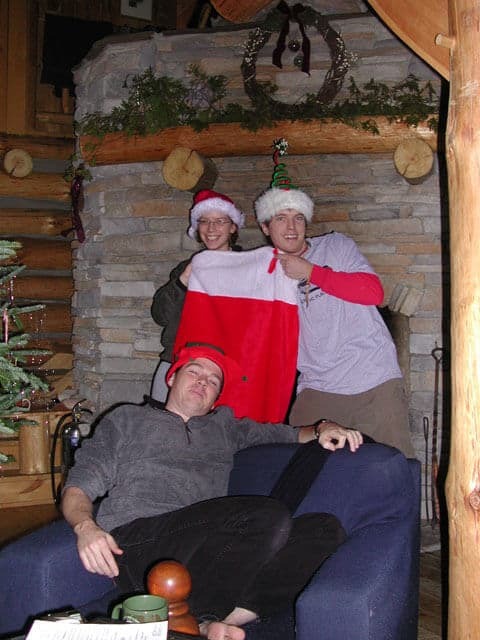 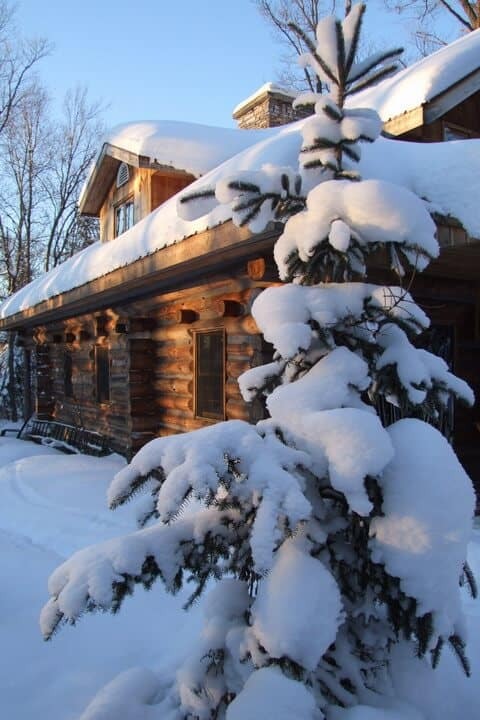 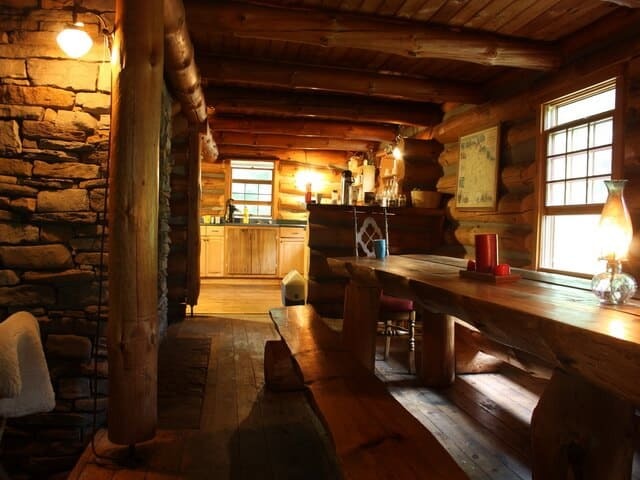 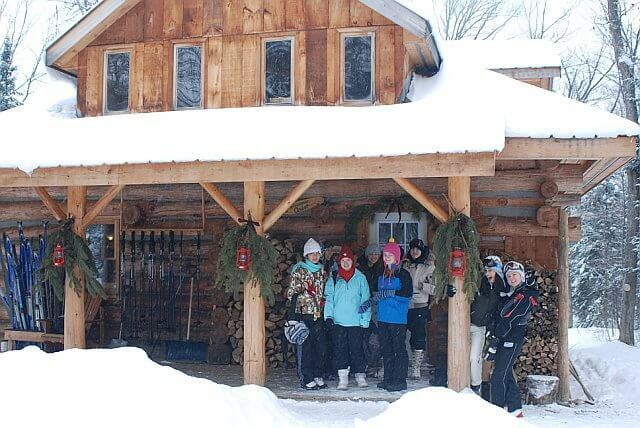 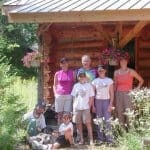 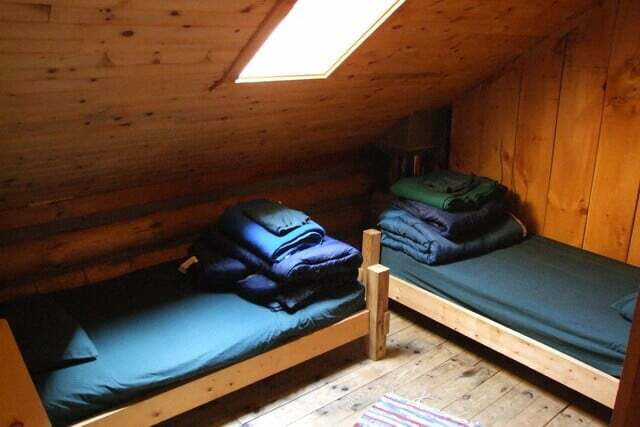 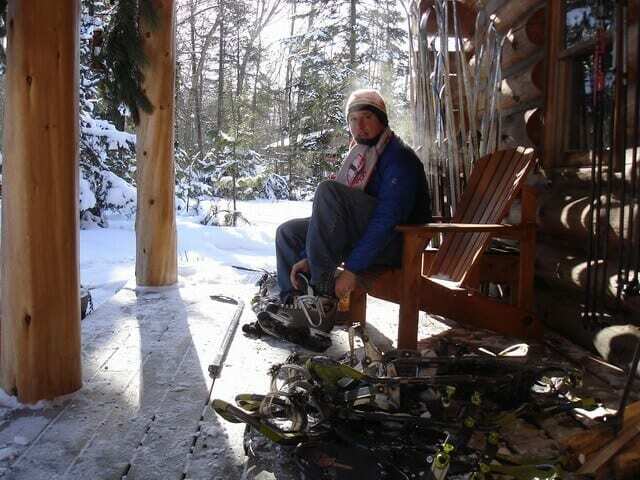 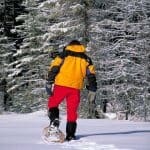 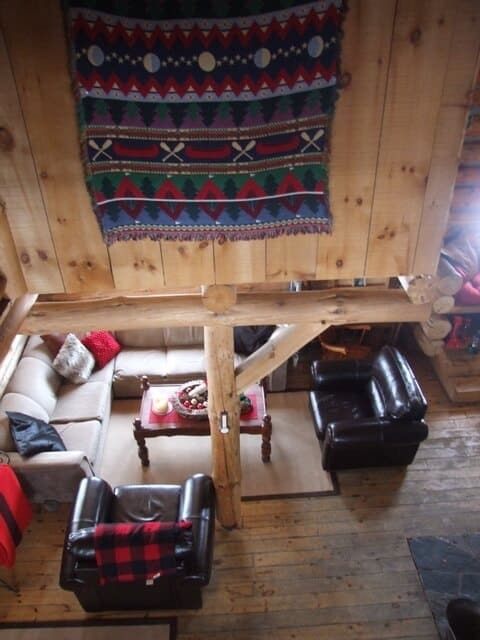 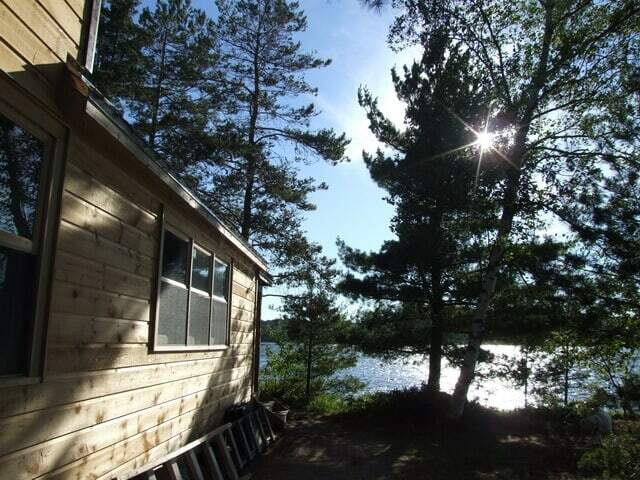 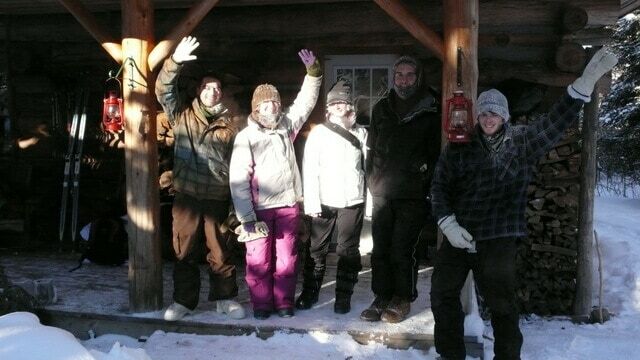 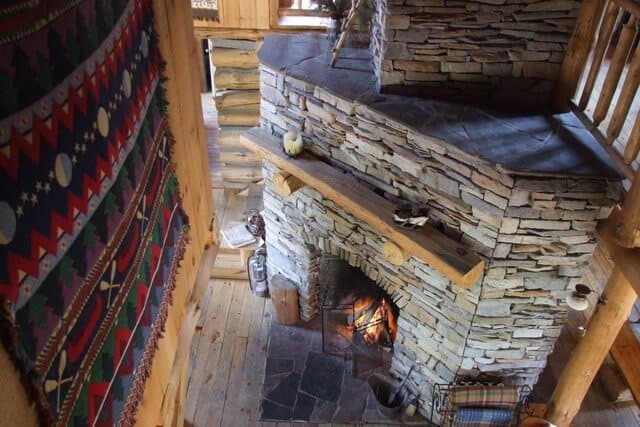 3-day Log Cabin adventures depart every Monday and Friday. 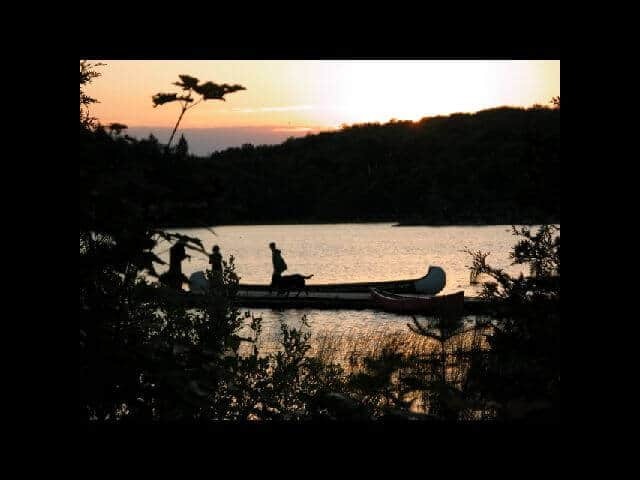 Drive to the rendezvous at our Canoe base at Algonquin Park access # 1 or take our Voyageur Quest shuttle from downtown Toronto. 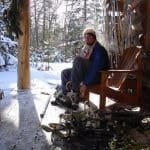 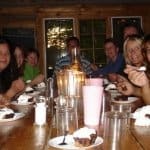 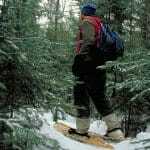 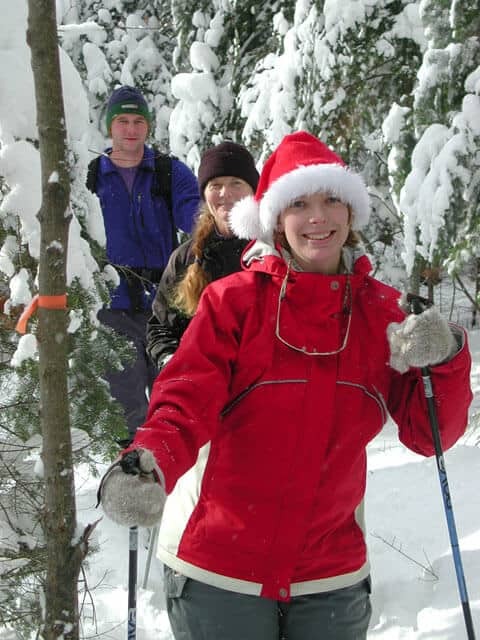 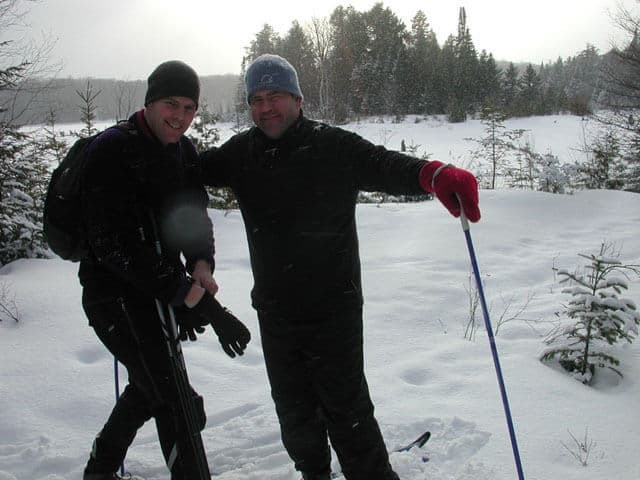 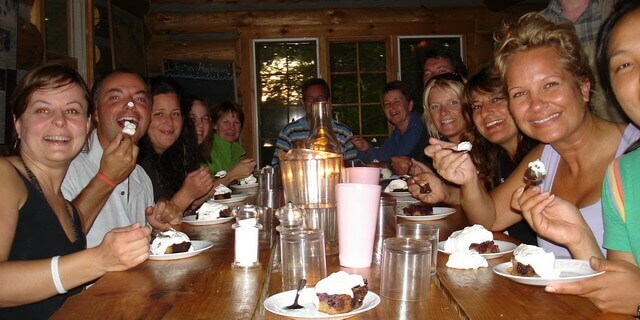 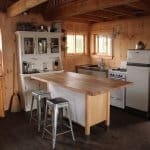 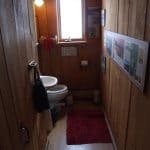 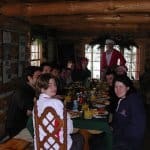 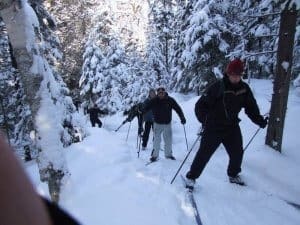 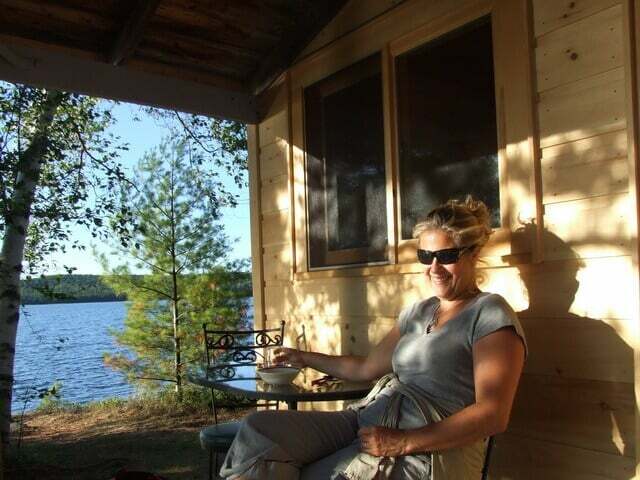 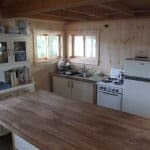 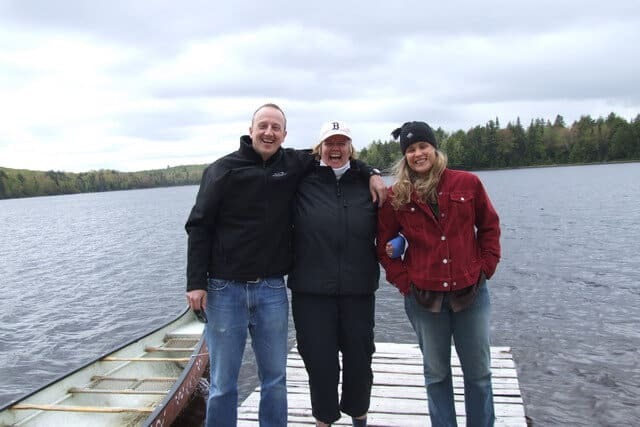 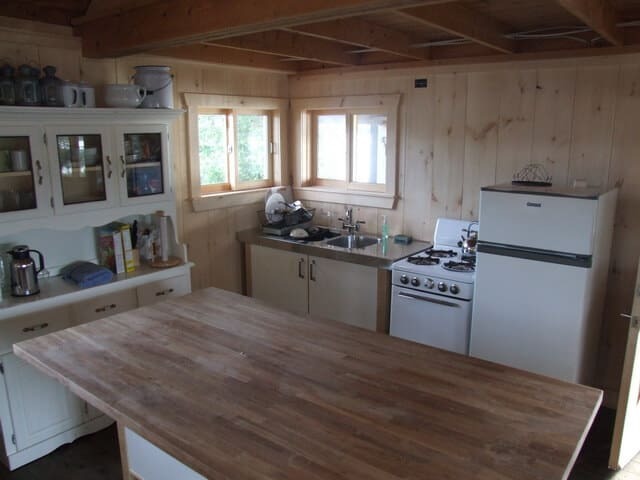 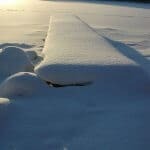 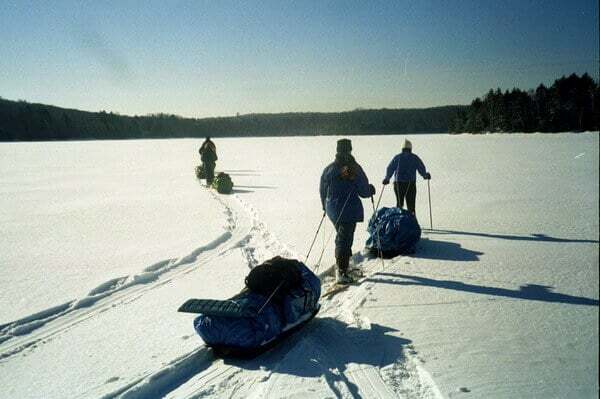 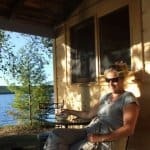 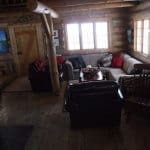 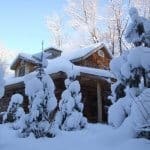 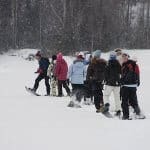 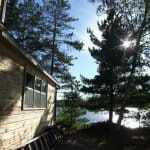 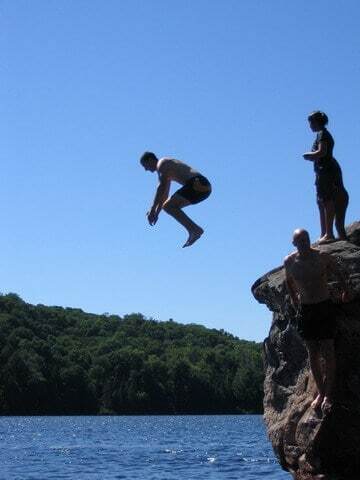 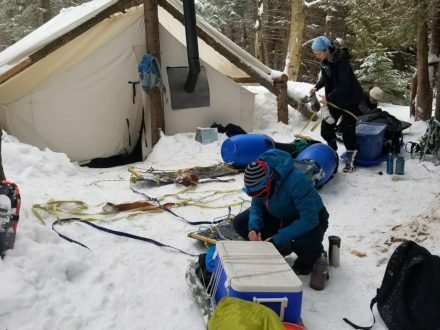 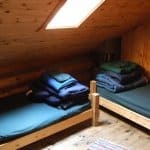 Two nights Log Cabin accommodation, tasty meals, all group equipment, Algonquin park permits, guided excursions including canoeing and interpretive walks as well as services of a wilderness guide.